Ahhhhh, so here we are again, the end of another year. No one knows exactly how long a “year” is or when one will end. We humans just feel it happening, it’s in our DNA. As the year lurches toward eradication our primal urges kick in and we do what nature has always intended us to do. We make lists. The only true way to know who did a good job over the past year. Exactly who should be proud of themselves and who should just crawl into a dark corner and perish in embarrassment. Your good pals at Tabs Out have you covered with a list of THE BEST cassettes of 2014. Numbered 1 through 200, letting you know to the number how good something was. It’s all extremely scientific: For example #54 is EXACTLY 3 better than #57. We’ve crunched the numbers, so don’t try to disprove anything you see here. Like last year’s definitive list of what was best, we only listed tapes that we (Mike, Dave, Joe B, Ian, and John Pyle) physically own. Stuff that was sent to us, or that we bought/traded for. 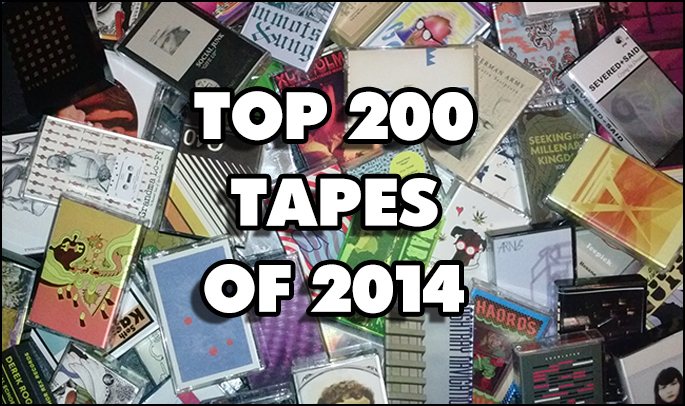 Which, for 2014, is just shy of 1,000 tapes. And, like every other list out there, we did not include any tapes that we released on our own labels (905, 2:00AM, Beyond The Ruins) or by any of our projects. We wrote about a lot of these gems on our site and our Who Has Tapes Anymore? feature on Adhoc. 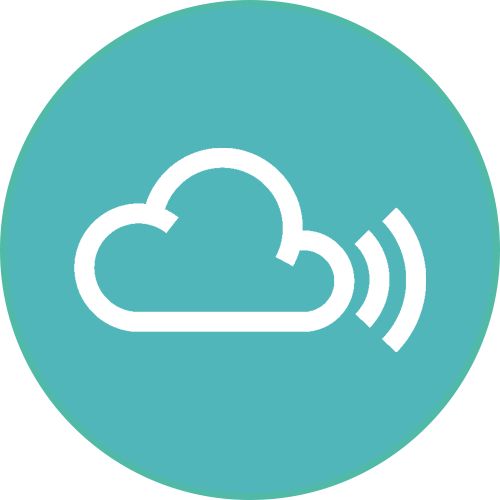 We also included label links for you to check out, and if possible, buy these tapes. Which you should! Dates & Confessions by Charles Barabé Dates & Confessions is probably the strongest effort from Charles Barabé, a dude who seems to up the ante of his sonic experimentation with each release. The ten tracks on this Tranquility tape (4 “dates” and 6 “confessions”) are sizable in scope and momentum, a contemplative sculpting of dazzling electronics, gyratory spasms of tones, and intriguing field recordings, found sounds, and/or synthesized voices. All of those elements spiral together, handily bringing the listener in and out of distinct moods. If you give Dates & Confessions a listen in a hyper-focused state– similar to the one Barabé was most definitely in while creating it– you’ll easily be able to envision the sounds as an anatomical cross section: complex and divergent material working together. Thick & Thin. Wet & Dry. Bone & Meat. Veins & Nerves. Dates & Confessions.